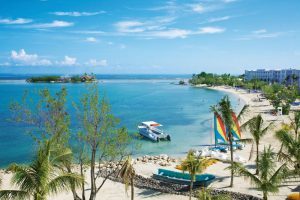 Riu Montego Bay, an all-inclusive resort, is situated along a shimmering beach and surrounded by lush gardens in beautiful Jamaica. Conveniently located by numerous offsite shopping centers and a fabulous nightlife, this island oasis offers a wide variety of activities and deluxe accommodations in beautiful scenery. With an onsite spa and a golf option nearby, it is the ideal vacation destination for families, couples or singles. The resort boasts a convenient location at just a few-minutes’ drive from both MBJ’s airport and downtown MoBay area for shopping and night life. And right between Negril and Ocho Rios, allowing prime proximity to main excursion and sightseeing points of interest. This is the perfect hotel for RIU guests wishing to take advantage of Jamaica’s many tourist sites! 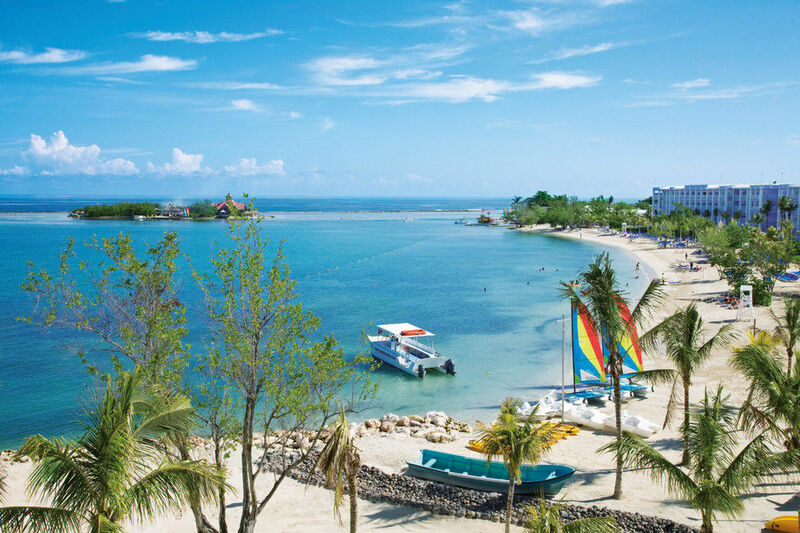 Price includes roundtrip nonstop flights from Atlanta, roundtrip airport transfers to the resort, 4-nights all-inclusive accommodations at the Riu Montego Bay, all food, beverages, entertainment and gratuities! 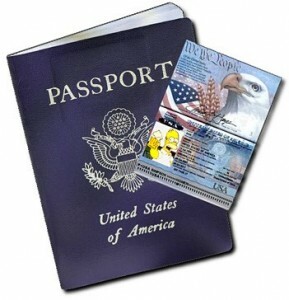 Call us at 770-443-2256 orsend us an emailtoday! All prices are subject to change until booking is complete.